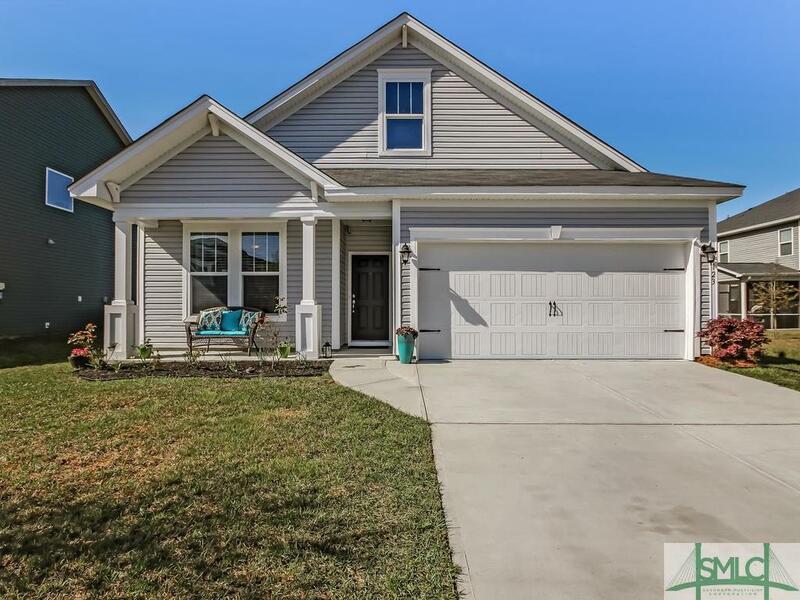 Located in the desirable Hunt Club neighborhood, this 3 bedroom, 2 bathroom home has everything you're looking for and MORE! 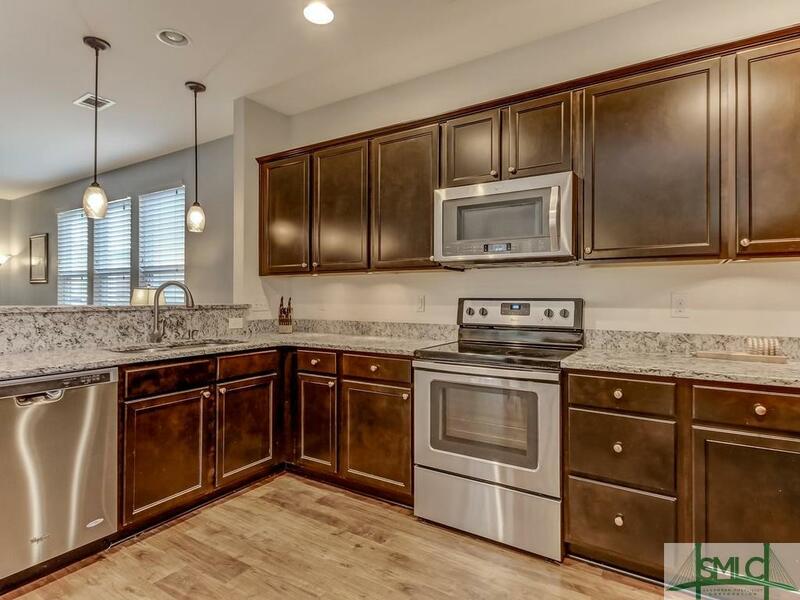 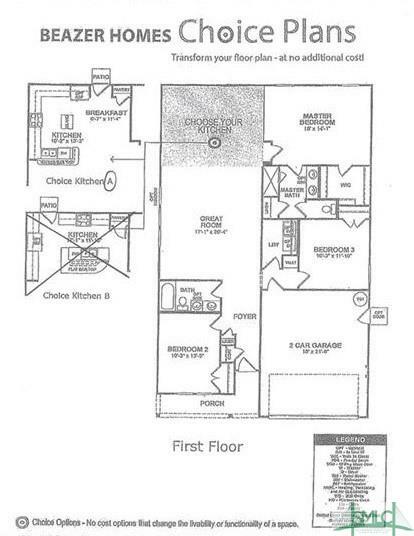 Spacious living room and kitchen that features stainless steel appliances, a bar, and granite countertops. 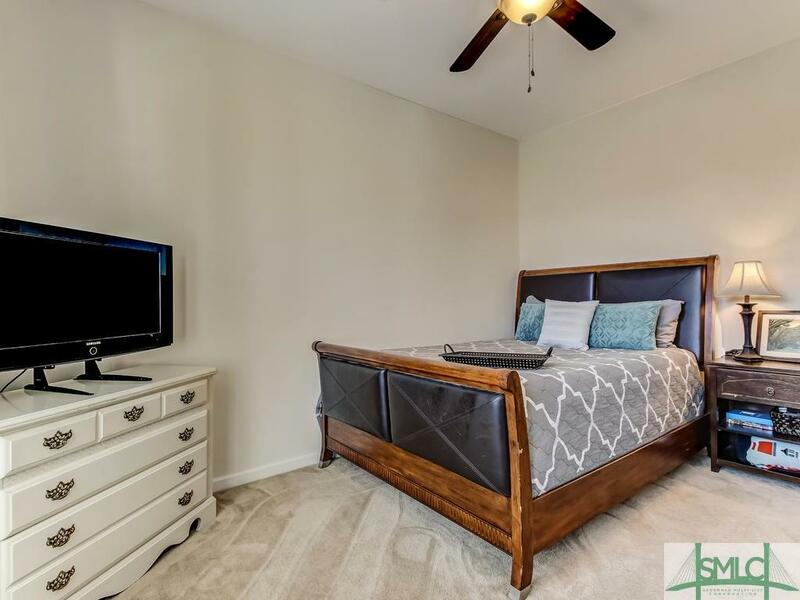 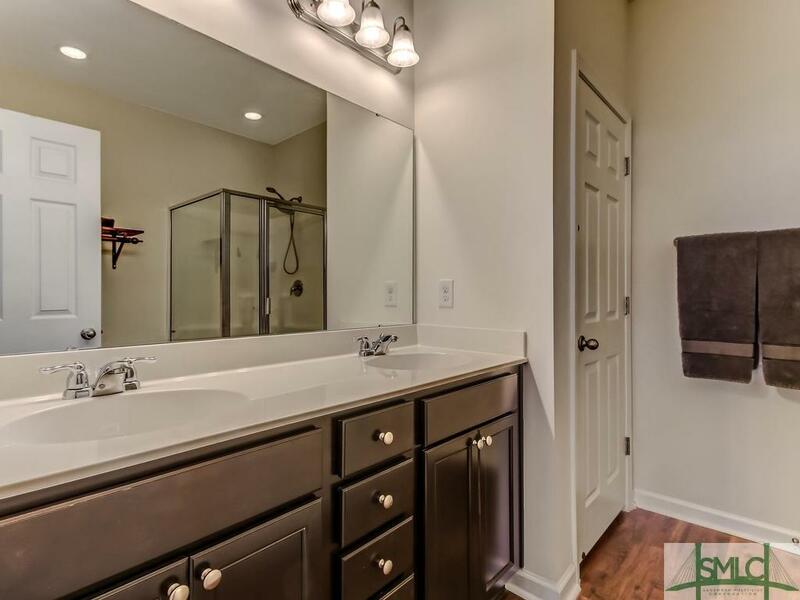 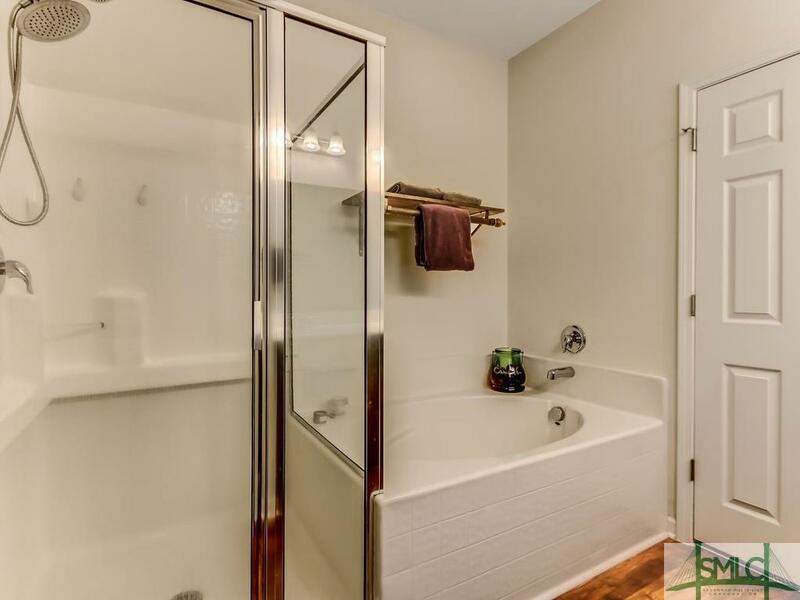 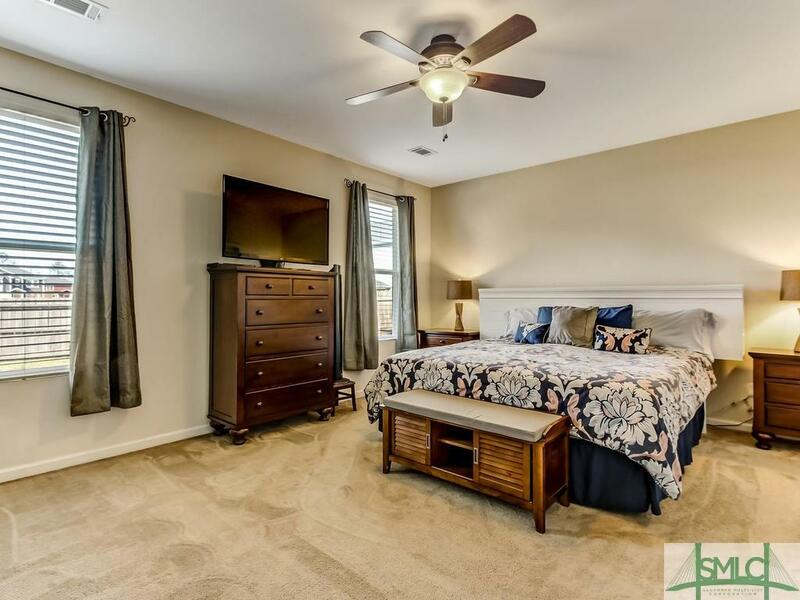 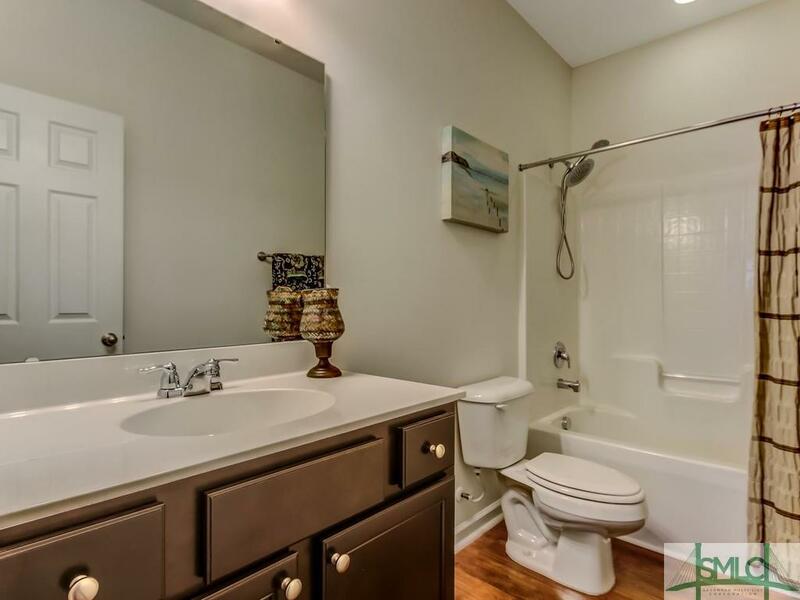 HUGE master bedroom with ensuite featuring marble countertops, a soaking tub, and shower. 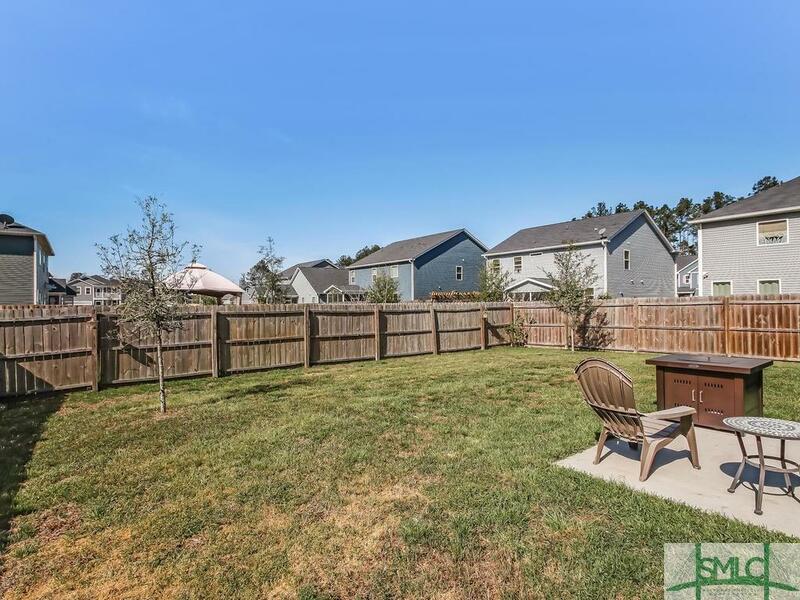 Relax after a long day in this massive backyard with a 6 foot privacy fence! 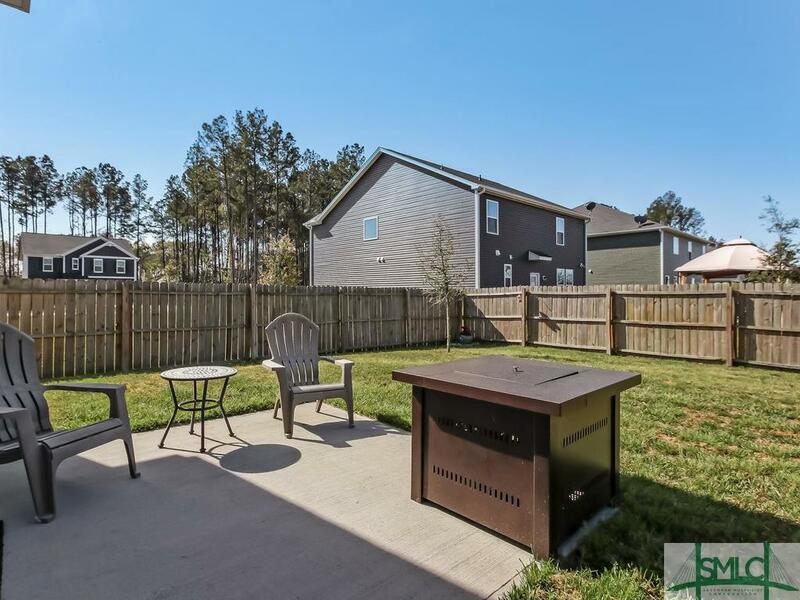 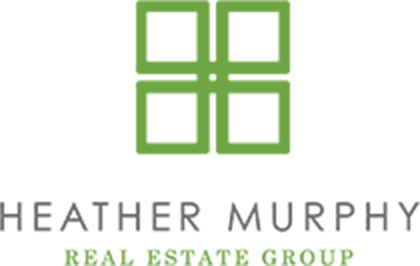 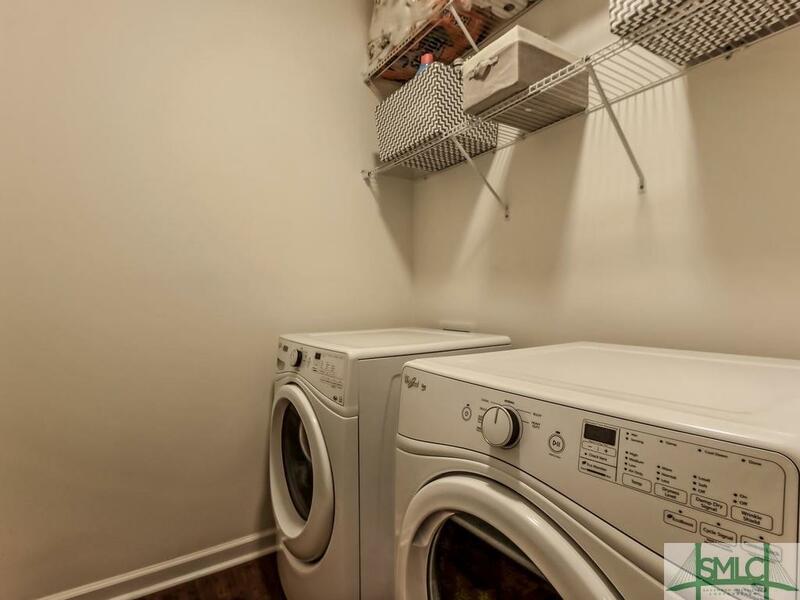 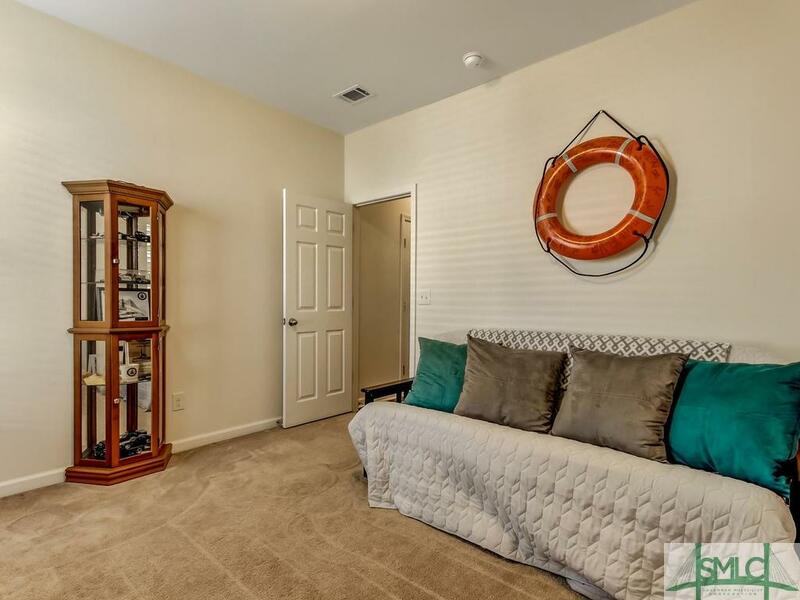 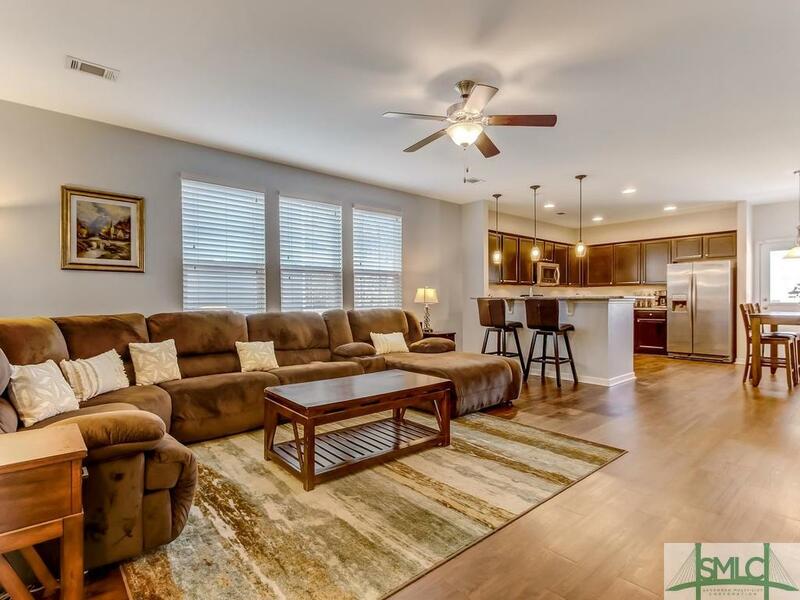 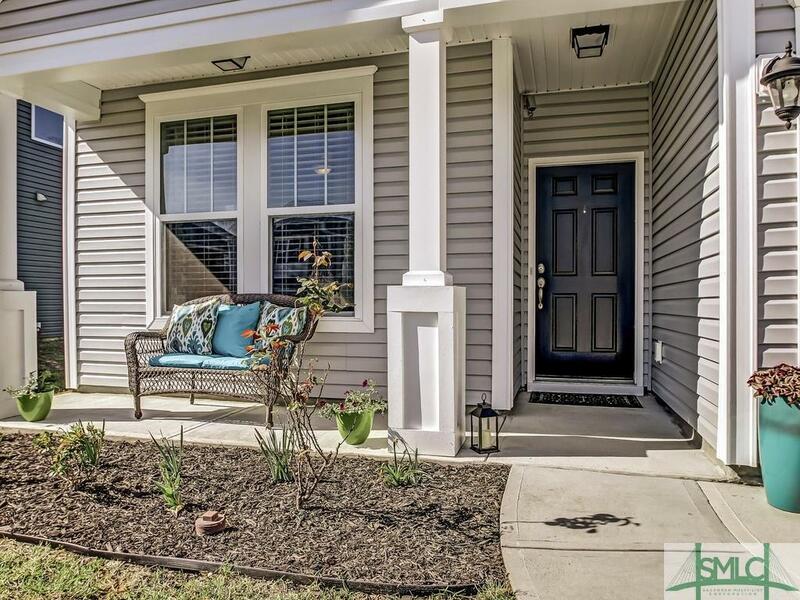 The location of this neighborhood allows for you to be tucked away from the hustle and bustle while also being close to all of the shopping and restaurants that Pooler has to offer. 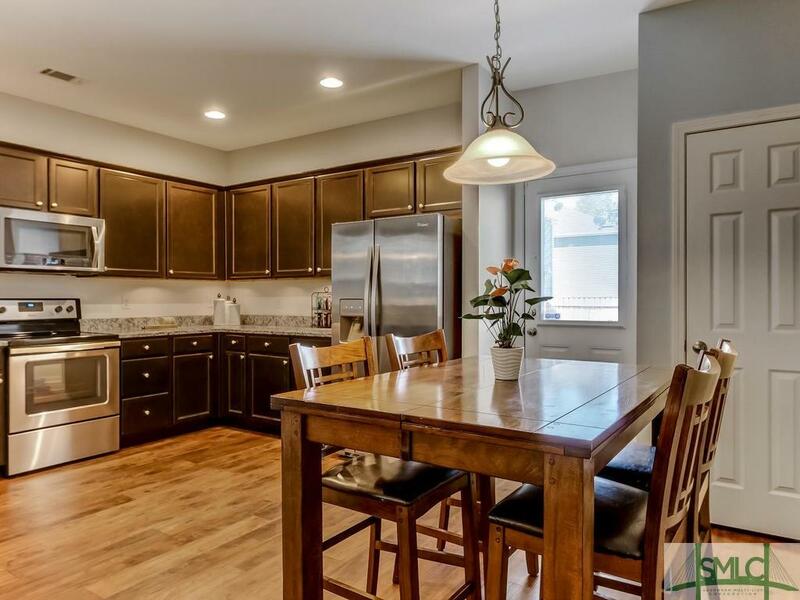 The perfect balance and the perfect home!